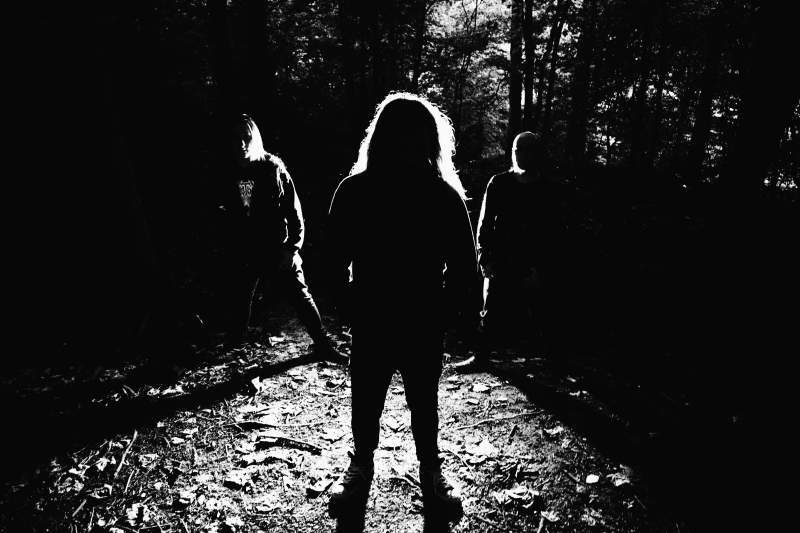 Horrified have already made a name for themselves on the metal circuit, with two full-lengths to their name. With their third album Allure of the Fallen however marking a rebirth for the band -boasting a more ambitious sound, new line-up and new record deal – I caught up with bandleader Dan Alderson to find out more. Allure of the Fallen is released Friday 29th September on Shadow Kingdom Records. Horrified play Trillians with Geist, Decrepit Monolith and Enshroudment on Thursday 12th October.